Naperville Half Marathon & 5K Race Entry! 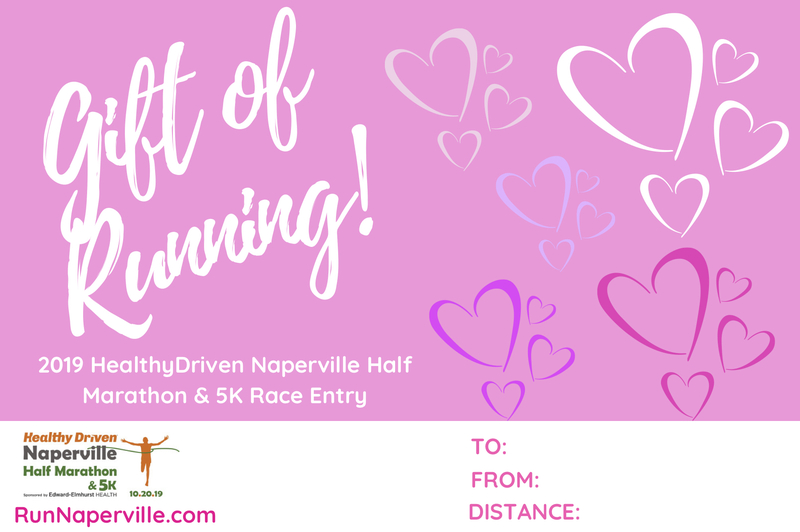 Give your valentine the gift of a 2019 Healthy Driven Naperville Half Marathon or 5K Race Entry! 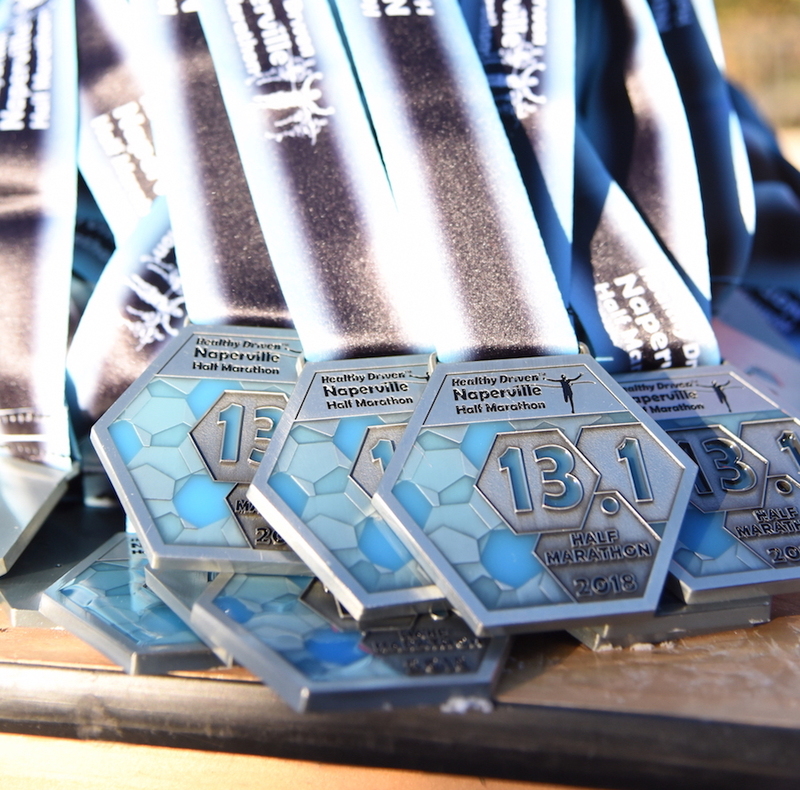 Sponsored by Edward-Elmhurst Health, the Healthy Driven Naperville Half Marathon & 5K draws participants to Naperville’s lively downtown, historic sights and beautiful neighborhoods. Runners will delight in the kinetic atmosphere and well-managed course, made possible by extensive volunteer and spectator support.